At The Shepherd Centre we provide support for families of children with hearing loss. Our Empower Me workshop is designed for caregivers and extended family of children and young adults with hearing loss at The Shepherd Centre, but we also cater for those who are not the clients of The Shepherd Centre – everyone is welcome! The importance of family members – both immediate and extended – is paramount in a child’s development. 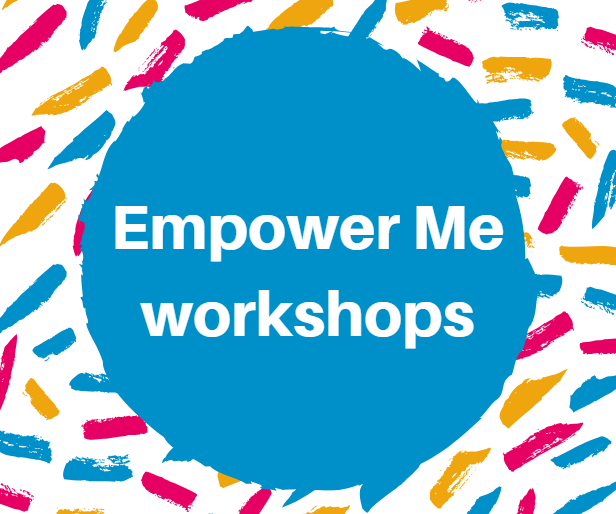 Our Empower Me Workshop aims to develop resilience and capacity within the support network of children or young adults with hearing loss in order to help develop their peer relationships and social skills. Attendees will benefit from a comprehensive introduction to hearing loss and hearing technology, as well as a range of practical strategies that can be individualised to meet the specific needs of the child or young adult. The impact of hearing loss on development of speech, language and social skills. How to create good sound environments at home and in everyday life. Ways to help young people with hearing loss improve their listening, speech and language, to help develop their peer relationships and social skills. Information about hearing aids, cochlear implants and other hearing devices. For any enquiries please email [email protected].